While we remain committed to our roots and continue to install fibre optic, Dunstans have transformed and expanded to include the construction and maintenance of utilities systems all across Australia. We are experts at urban construction, often working under restrictive conditions. 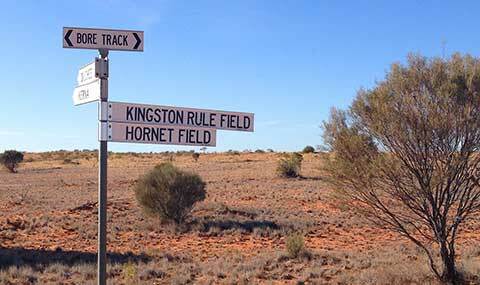 At the other extreme, we have extensive experience in completing works in some of the most remote areas in Australia. If it’s a complex gas, water, communication or electrical project, it’s a job for Dunstans. Our ability to seamlessly complete complex projects is rivaled only by our outstanding project management teams that understand the importance of coordination and stringent project controls.